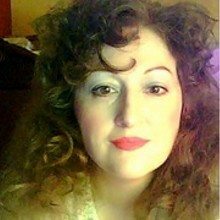 Learn more about heart centered business with establishing a heart centered message with Michele today. Listen in as she interviews Shantel Susan-Haines and Shannon Hernandez at 2pm Central. 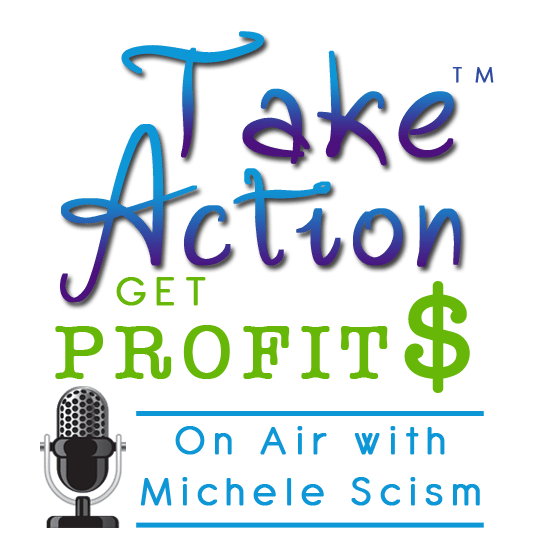 You can call in live or catch the show recording of Take Action Get Profits – Heart Centered Business here. As founder of Shantel’s Money Guidance and a professional consultant, I have combined over 10 years of experience in working with all types of entrepreneurs and private individuals that have included many artists-entrepreneurs in creative industries and individuals who have the grace to express themselves and honour their creative tendencies. These persons seek help with their personal and business money handling, but often wish to explore this in a meaningful, heart-centered, soul-fulfilling way; this is where my unique teachings come into play. My approach is to take make use of your: heart, soul and intellect to naturally bring about your best practical and intrinsic money good. My technical expertise draws from a background in accounting, finance, taxation and all forms of entrepreneurship that has been augmented with real-world applications; I also have formal liberal arts and interior design education. M. Shannon Hernandez is the founder of The Writing Whisperer, and her mission is to help heart-centered business owners and heart-centered authors find their brand voices, share their unique stories, gain more visibility, establish themselves as experts, and create authentic marketing messages, all through the use of smart content strategy and engaging copywriting. The Writing Whisperer was named one of Top 100 Websites for Writers by The Write Life in both 2014 and 2015. Shannon continues to inspire others as a content strategist and copywriter through her blog, guest blogs, and podcast appearances. In addition to business writing, Shannon writes passionately about heart-centered education reform and is a regular contributor to the The Huffington Post.